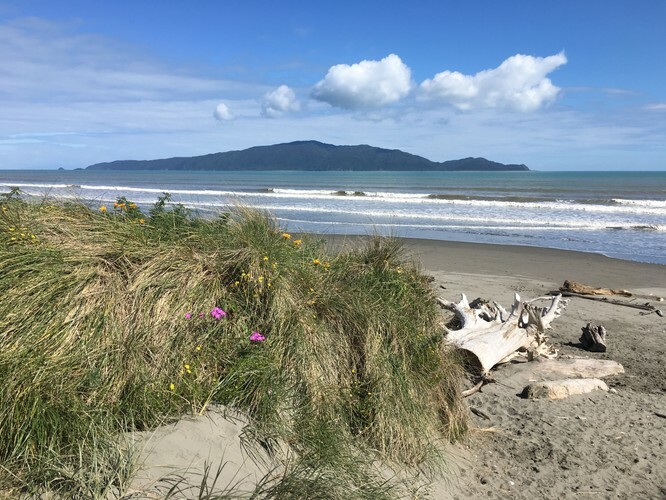 A general yoga class at Waikanae Beach. A traditional holistic yoga that works to link the mind, body and breath as it applies to you. Different levels of experience are catered for with a different yoga theme covered each term. Learn from a fully certified yoga teacher in a small, friendly class.